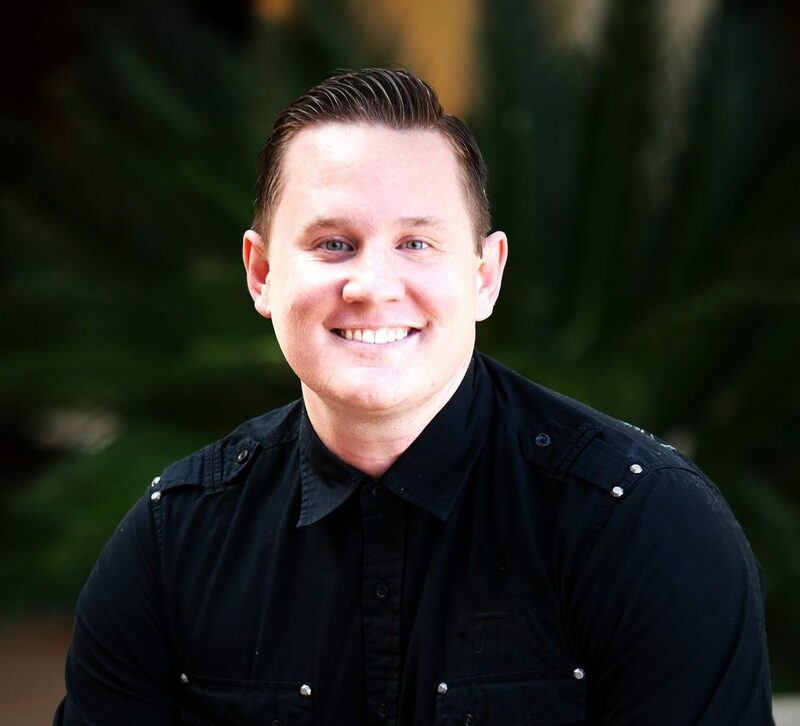 RJ McCauley is the Student Ministries Pastor at Magnolia Church in Riverside, CA. Over the last fifteen years, he has served in youth ministry as a volunteer, leader, counselor, mentor, coach, and teacher. He has an unrivaled passion for Jesus and a relentless pursuit to share the Bible with the next generation. He is a Download Youth Ministry author and writes for the Controlled Chaos blog. He loves spending time at the beach, reading good books, visiting local coffee shops, playing sports, and going to Disneyland with his wife and daughter.